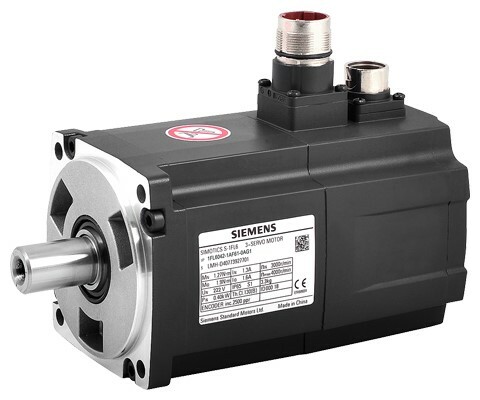 There are main different types of motor feedback devices, that can be connected to your motor, so whether is has a Resolver, Encoder, DC Tacho, digital. Hall Effect transducer, AC Tacho. Sellweb can repair, replace, set up and fully test before returning. Our service is competitively priced, with customer service, quality and reliability our number one priority, so if you’re serious about a repair Sellweb is the one to call.